Come join Johnson Japan Club and Johnson Food Beverage & Agribusiness Club for a night of FREE Japanese food! 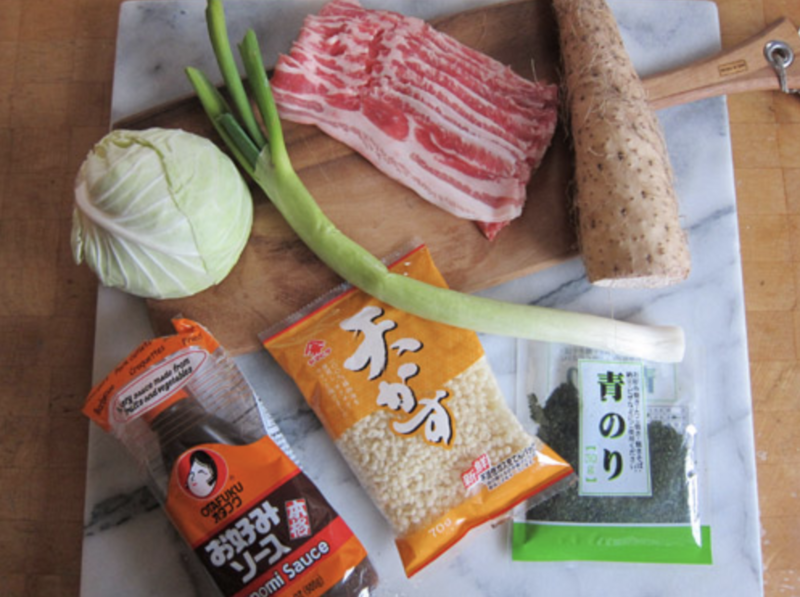 We'll be making okonomiyaki! Funded by the GPSAFC. Open to Cornell Graduate Community.